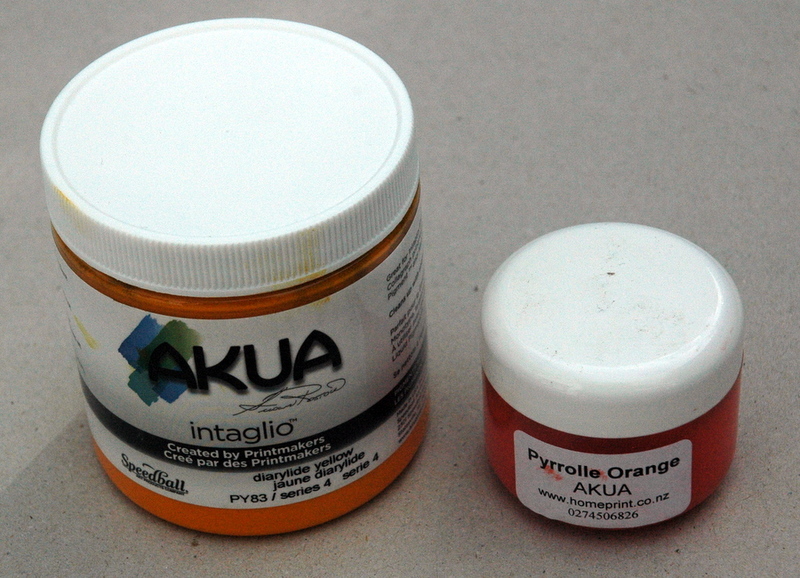 Great for Intaglio/Etching, Monotype, Relief and Collagraph printmaking. 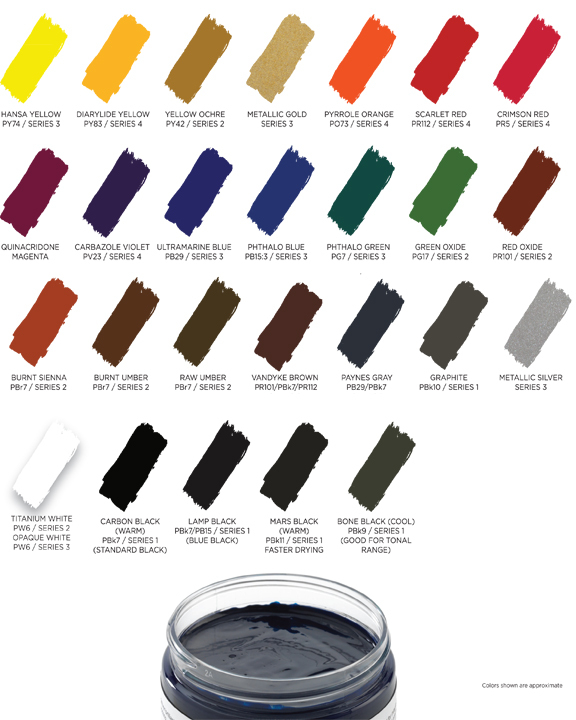 Akua Inks only dry through absorption, they will not dry on the plate. Water clean up with a drop of detergent.